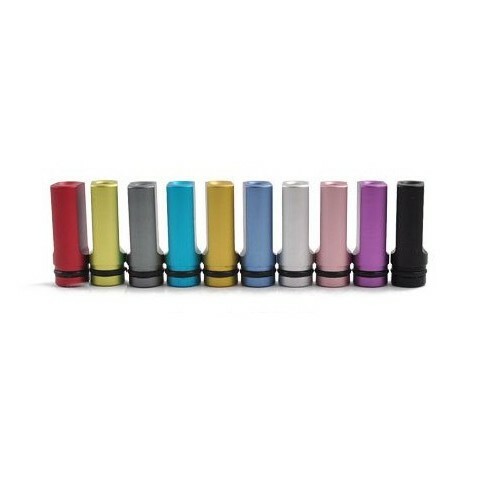 Flat Drip Tips are designed to fit the standard HeadVape cartomizer. A rubber O ring is included with each tip. 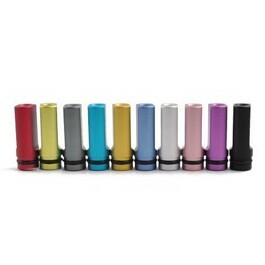 Aluminum Flat Drip Tip comes with a leak preventing O-ring. Easy to use and convenient.